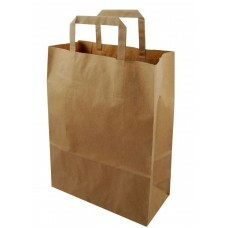 Disposable food packaging is now essential in most establishments as more and more clients requesting a "Doggy Bag" in our industry. 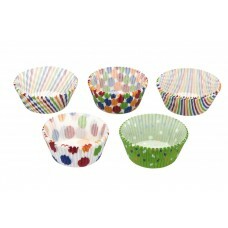 Takeaway meal containers, foil containers, paper bags are all available. 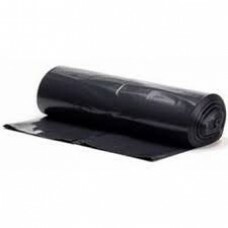 We also stock a biodegradable option in certain lines. Coffee cups and lids for coffee stations and deli's in a single or double wall and ripple for extra strength, we can also offer a printing option if you require to get your logo on your coffee cup or paper bag. 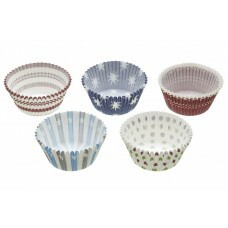 Plastic or wooden cutlery to suit your budget. 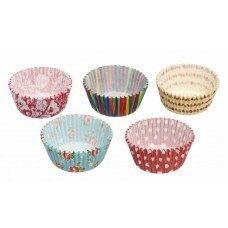 With the increase in home baking, we stock a vast range of cupcake cases and liners. 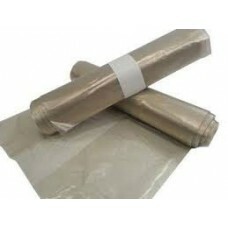 Catering foil, film and parchment prove great value when buying in the larger catering rolls. 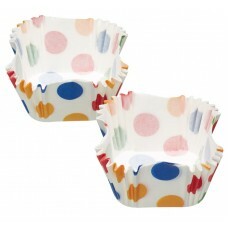 Waiterpads, till ribbons and till rolls are also stocked and at Christmas we have a range of novelties to suit Christmas parties. 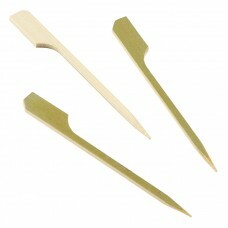 We have a comprehensive range of wooden markers, cocktail sticks and skewers made from Bamboo with l.. 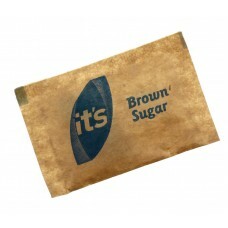 The brown paper carrier bags are designed with internally attached paper tape handles. 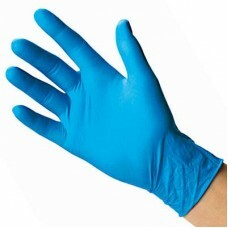 This product .. 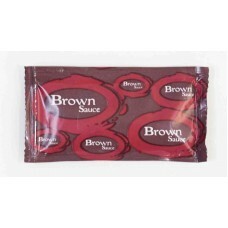 Individually wrapped portions of brown sauce perfect for takeaway's deli counters or self-service ca..
Brown Sugar in a sachet for leaving at a tea station or Deli Counter for self-service. Ea.. 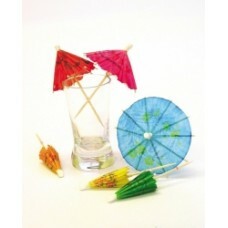 Dress up your mixed drinks with these colourful umbrella straws. 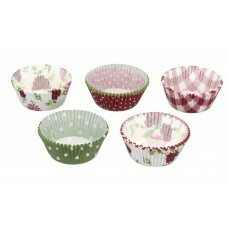 Great for any season, anytime. 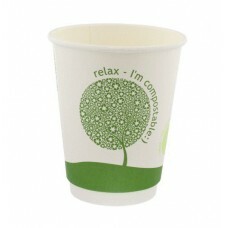 Keep..
Part of our Eco-Friendly range, the 8oz single walled composable coffee cup is perfect for serving a..